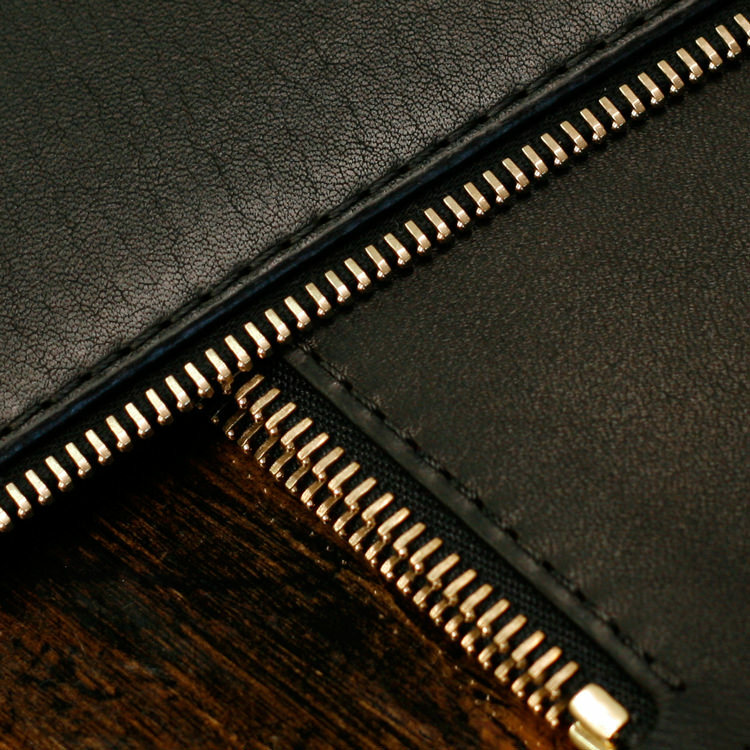 A finely detailed purse with soft leather lining to slip your cards, cash, phone and odd bits. Perfect for daily use in your handbag or as a petite wristlet clutch for a stylish dinner or night out. One large main compartment and two large card compartments. 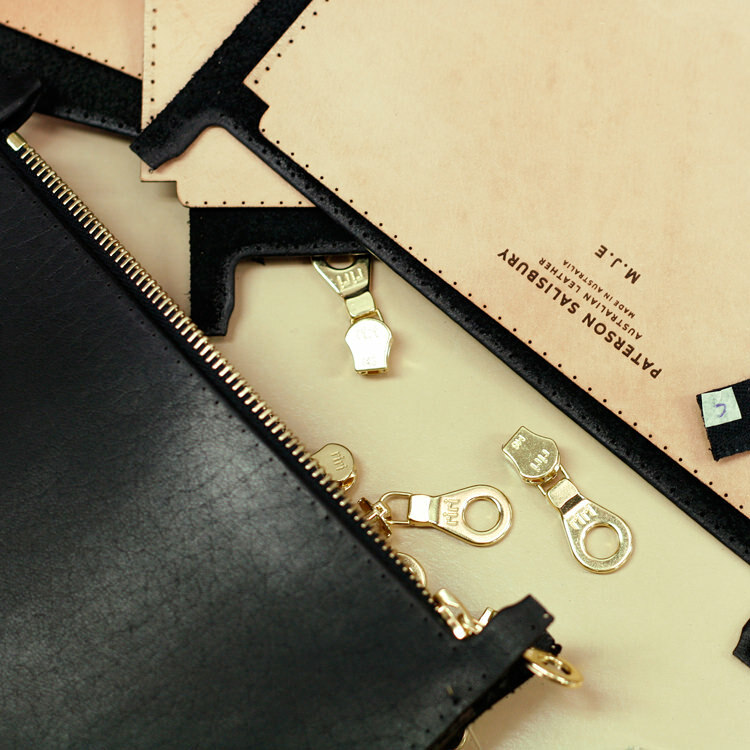 Made from Australian Full Grain Cow Leather, Vegetable Tanned Leather Lining, Wristlet Strap, and RiRi Italian Brass zipper, Packaged in a Gift Box. Known as the Ferrari of Zips, RiRi is unrivaled in zip quality and has a brilliantly smooth glide action. We take great care to bevel, dye, heat, seal, and burnish our edges offering beautiful wear properties. When compared to other purses available, this level of finishing is unrivaled and consistent with luxury makers such as Hermès. Our purses are completely hand stitched with nylon bonded thread for strength and aesthetic perfection. All thread-ends are hand locked off, preventing them from unraveling. We dress each purse with a natural homemade mixture of beeswax and select essential oils to be water resistant and anti-bacterial. Care is simple, and printed instructions are provided. Wristlet Length 194mmFits iPhone8 Plus / Galaxy S/A/8/9+, with cases.